20kg or 25kg water-proof bag,1MT big bag,or with Pallet. Property: scale is thin,flexible and crystallized completely with excellent physical and chemical properties such as good temperature resistance,self-lubrication,conductibility,heat resistance,shake resistance,and erosion resistance. 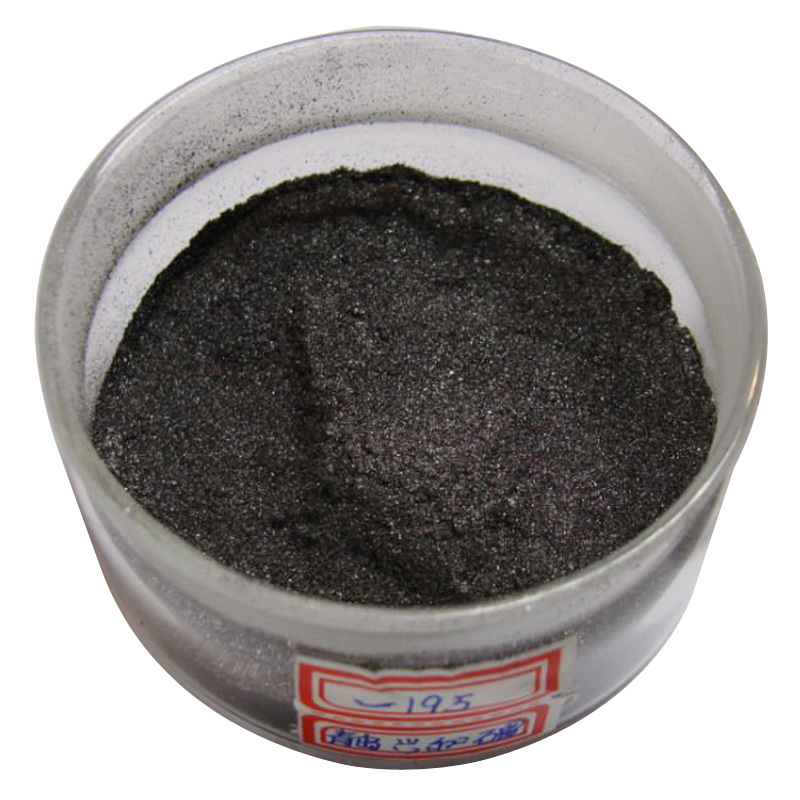 Use:widely applied to high quality fire resistance material and coating of metallurgy industry,hot working material stabilizer of military industry,lead of light industry,carbon brush of electrical industry,electrode of battery industry,and catalyzer and additive of fertilizer industry.After further process,scale graphite can be made into the following high-tech products such as graphite colloidal graphite,graphite compacting material and composite material,graphite products,and graphite anti-friction additive,which are becoming important nonmetal mineral materials in every industry. Qingdao Xinghe Graphite Co., Ltd. 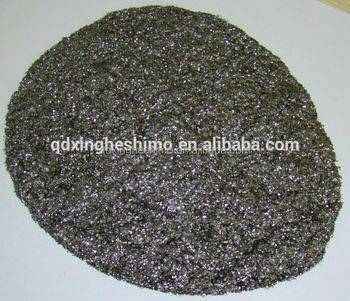 The supplier is ranked number 20 by transactions data in Graphite Products. The supplier is ranked number 7 by delivery data in Graphite Products.